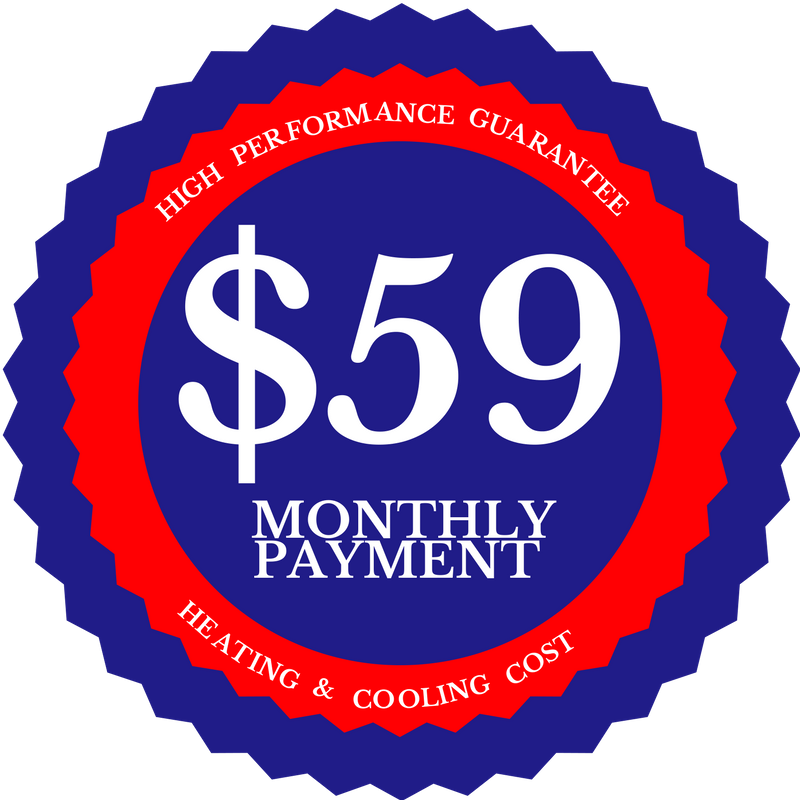 FOR TWO YEARS AFTER YOUR HOME IS BUILT, ENERGY SMART NEW HOMES GUARANTEES THAT YOUR HEATING AND COOLING COSTS WILL NOT EXCEED $59.00 IN ANY ONE-YEAR PERIOD OR YOU WILL BE REIMBURSED! Energy Smart New Homes’ mission is to provide a quality, energy efficient home that is affordable to buy AND own. Therefore, we are proud to offer homeowners the most comprehensive High Performance Guarantee. Every home is built with Energy Smart New Homes’ uncompromising standards and with the most high performance construction techniques and products available. Every Energy Smart New Home is tested to ensure that it upholds our high quality standards and can stand up to the High Performance Guarantee we offer with every home built. With Energy Smart New Homes, you get a quality home for the least amount of money AND monthly utility bills! You'll see the differences every day in your new energy efficient home by Energy Smart New Homes. Energy Smart New Homes offers something that most homebuilders do not. We guarantee what your power bill will be because we believe in the quality of our homes. 1. Energy Smart New Homes has a set of standards to ensure that your home is the most energy efficient and high performance home around. This includes the utilization of open-cell sprayed foam roof deck insulation, 3.5” open-cell sprayed foam exterior walls, slab floor, double pane Low-E vinyl windows, and metal poly-core french and solid-core doors. Our homes are substantially more energy efficient than homes built to the minimum code requirements. 2. For Energy Smart New Homes to measure your heating and cooling cost, Energy Smart New Homes will be installing an Efergy Energy Monitoring Meter. This meter will measure all the electricity used on the inside and outside heating and cooling equipment. The amount of electrical power that is used is registered wirelessly to the Efergy Meter that Energy Smart New Homes will leave in a kitchen cabinet. This meter stores the historical data during your two-year guarantee. 3. When you close with Energy Smart New Homes, you will sign a High Performance Guarantee Agreement. This agreement will state that Energy Smart New Homes guarantees that the annual energy consumption for operating the heating and cooling system for two years will not exceed an average of $59.00/month. 4. If you’re annual utility bill exceeds the amount predicted by Energy Smart New Homes, Energy Smart New Homes will refund you the difference. If this happens, you will email Goodwyn@energysmartnewhomes.com your claim with your copies of the monthly power bills within 90 days of each annual period of the guarantee.